Tax, title, license and dealer fees (unless itemized above) are extra. Not available with special finance or lease offers. 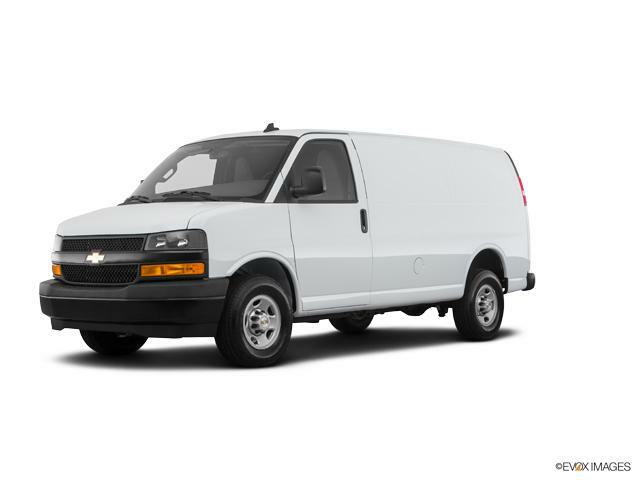 EPA Estimates Only The features and options listed are for the new 2018 Chevrolet Express Cargo Van and may not apply to this specific vehicle. Tax, title, license (unless itemized above) are extra. Not available with special finance, lease and some other offers.